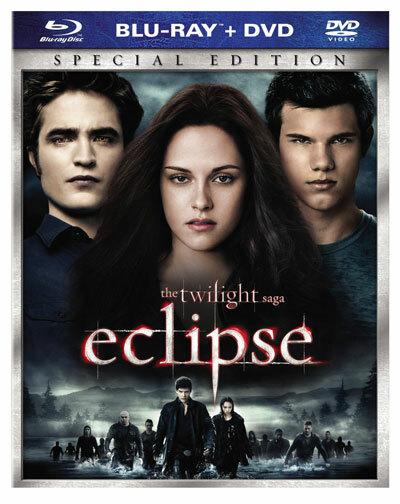 Completely overshadowing any other Blu-ray or DVD releases this week (although there are some great titles out) is The Twilight Saga: Eclipse set to hit shelves on Saturday, Dec. 4. The Twilight Saga: Eclipse will be available as a Single-Disc Blu-ray, Single-Disc Blu-ray/DVD Combo, Single-Disc DVD, and Two-Disc Special Edition DVD. The Blu-ray discs contain audio commentaries, deleted and extended scenes, and additional extras such as Fast-Forward to your favorite characters and scenes. You can pre-order the disc here. Other releases this week on Blu-ray and DVD include the action film Knight and Day starring Tom Cruise and Cameron Diaz. The Blu-ray/DVD Combo sets include several extras such as Knight and “Someday” featuring the Black Eyed Peas and featurette Wilder Knights and Crazier Days. 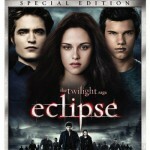 The three-disc set also includes a digital copy of the film. The BD is formatted in 1080p video at 2.40:1 aspect ratio with DTS-HD Master Audio 5.1. Knight and Day is available as a Three Disc Blu-ray/DVD Combo with Digital Copy, a Two-Disc Blu-ray/DVD Holiday Gift Set, and as a Single-Disc edition. 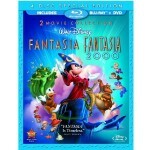 Disney’s Fantasia 2 Movie Collection is a four-disc set containing two Blu-ray Discs and two DVDs. The special edition contains both the 1940 and 2000 animated films, along with bonus features such as the 2003 Academy-Award Nominated Short Destino, feature length documentary Dali & Disney, audio commentaries, The Schultheis Notebook, BD-Live access to the Disney Virtual Vault, and more. Audio is provided in DTS-HD Master Audio 7.1 and aspect ratios range from 1.33:1 to 1.78:1. Here’s the complete list of Blu-ray Disc releases this week. Next Next post: Will internet cost as much as TV?